Are you looking for a web design company in the local area? Do you need a web design company based in Staffordshire? We believe that working closely with local clients makes the website project easier to deal with, both for us and our clients. Not only can we communicate with you effectively, but you can pop into our office any time you like to see how your website is coming along. Where is The Capture Factory? As a web design company that has been around since 2012, we know a thing or two about how websites work. Not only are we experts at web design and SEO, we also teach YOU everything you need to know about owning a website. Once you’ve selected a web design company to go with, you can expect to receive a brand new website that looks good and works well. But do you understand how it works? Without going into all the technical know-how, The Capture Factory make it an important part of our process to teach all our clients about their website. Do you need to learn more about SEO and your online presence? Take a look at our news where we post helpful hints and tips about how to use your website to the best of your ability. We also advise that you continue to develop your website once it’s gone live. All our websites are beautifully designed with the best layouts and navigation. However, to keep your website up-to-date and ranking high in Google, you need to continue to edit your content. How often do you change your shop window? How often do you change the price of your products or services? Your website should be amended just as much, maybe even more! We’re not saying you should edit your website daily, or even weekly, but posting a new blog/article on a monthly basis will increase your rankings and will help improve your overall SEO. 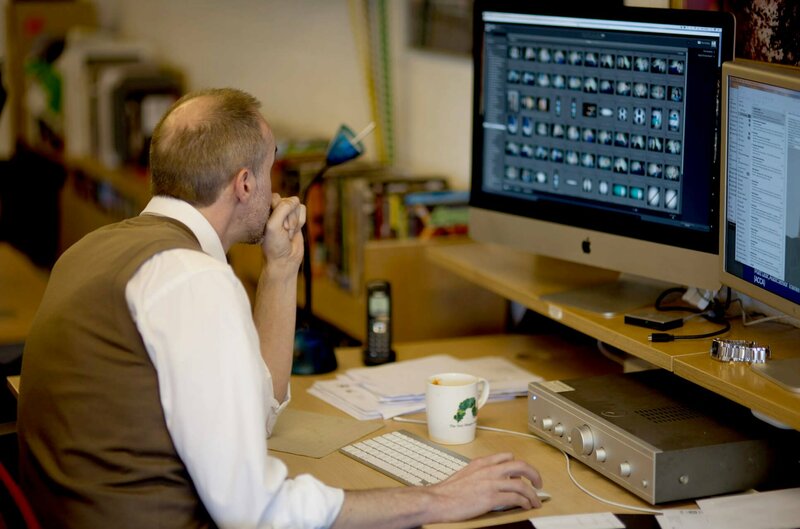 Why not get in touch to schedule a meeting in our studio in Leek, Staffordshire? You’ll find us friendly, easy to talk to and full of ideas for your online presence.